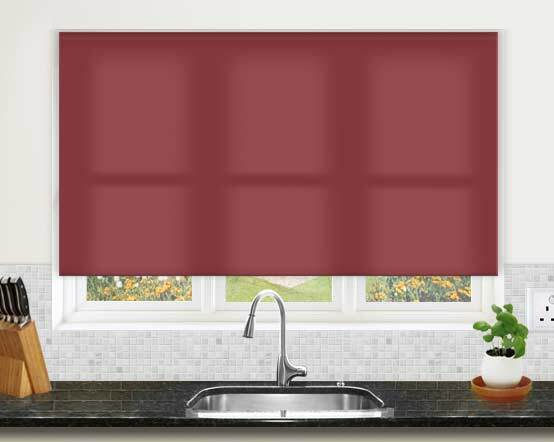 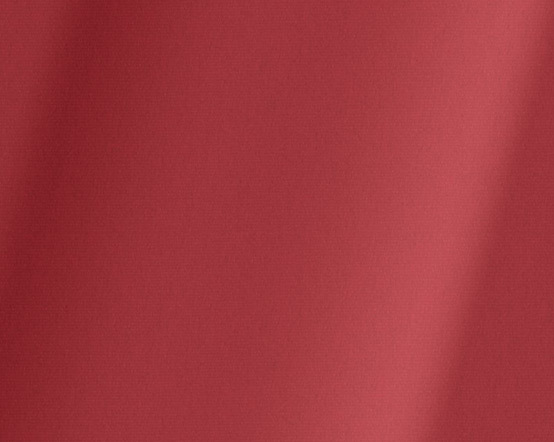 This Cor Cherry roller blind is a juicy cherry red, the same shade as summer berries and tomatoes. 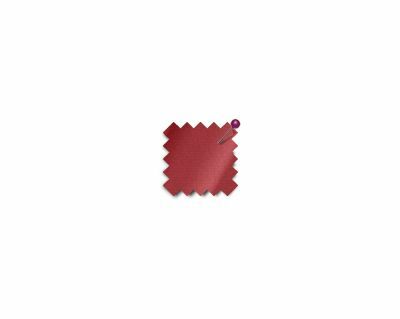 The 100% polyester fabric actually comes recommended for moist environments so would suit your bathroom or kitchen just as well as your dining room. 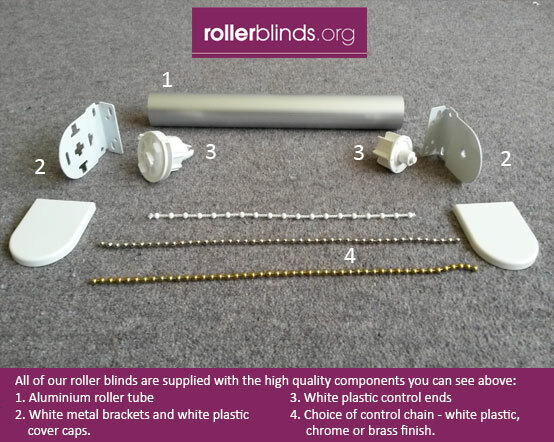 These made to measure Cor Cherry roller blinds will fit any window in your home and shade your room with a warm red glow.